Jeff Brown has been named senior VP and CIO of Seattle Children's Hospital. He had served as the interim CIO since April 2015. Brown, 41, most recently served as CIO of Lawrence (Mass.) General Hospital, where he focused on implementing information technology across the hospital and its affiliates to support value-based payment and population-health initiatives. He previously held senior management positions at Boston-based Partners HealthCare and Steward Health Care Network. Kathleen Kaminsky has been named senior VP and chief population health officer at Englewood (N.J.) Hospital and Medical Center. Kaminsky most recently was senior VP for clinical effectiveness and chief quality officer, in addition to interim chief nursing officer, since June 2015. In her new role, she will oversee development and implementation of the hospital's population health management strategy, encompassing clinical integration across a broader continuum of care, including accountable care organizations. 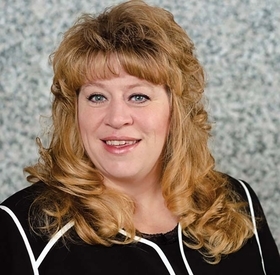 Lisa Fordyce was promoted to COO of Chicago-based Senior Lifestyle, which operates independent senior-living facilities, including assisted living and skilled nursing. Fordyce, 43, joined Senior Lifestyle in 2014 and most recently served as the company's senior VP of operations for the Eastern division. Previously, Fordyce was VP of operations at Emeritus Senior Living, where she led the company's Midwest division for more than 10 years. The unit operates in 14 states and over 60 communities. She also served in a variety of nursing positions in assisted-living and skilled-nursing facilities. 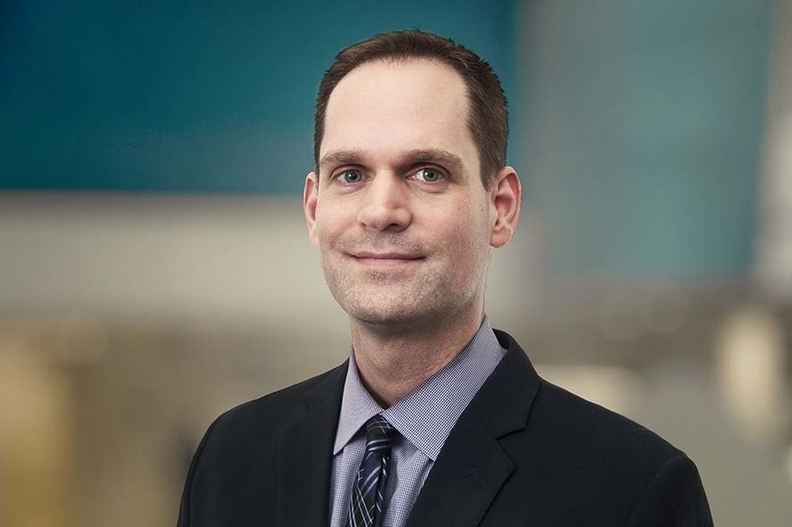 James Wells was promoted to chief nursing officer at Eastar Health System in Muskogee, Okla. Eastar is an affiliate of Franklin, Tenn.-based Capella Healthcare. He joined Eastar in September 2013 as chief quality officer and assistant CNO. Previously, he served as chief quality officer at sister facility Capital Medical Center, based in Olympia, Wash. Wells also held nursing leadership positions with hospitals in Alabama, Arizona and New Mexico. Prakash Khot has been named chief technology officer of Watertown, Mass.-based Athenahealth, a developer of cloud-based electronic health-record and financial systems for office-based physicians and hospitals. 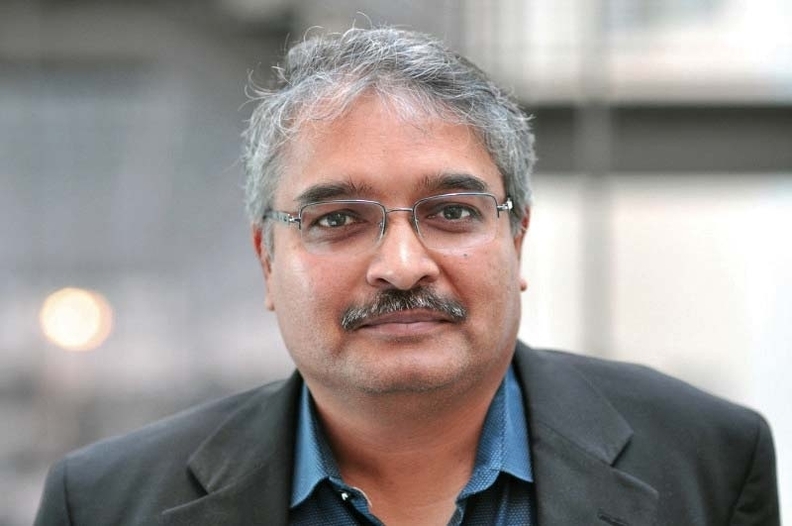 Khot is former senior VP of engineering at Salesforce and, more recently, the former CTO and chief product officer at Kaseya, a developer of IT system management software. Melinda Whittington has been named CFO at Chicago-based Allscripts Healthcare Solutions, succeeding Richard Poulton, who was promoted to president of AllScripts in October 2015. Whittington, 48, was also named senior VP of finance, principal financial officer and principal accounting officer. She will begin her new roles after Feb. 18. She previously served as controller at food manufacturer Kraft Heinz Co. and held a variety of financial positions with consumer products company Procter & Gamble.